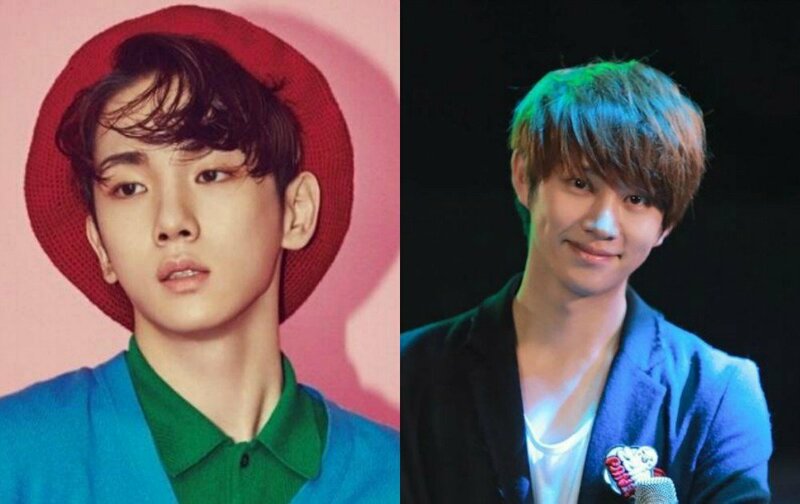 SHINee's Key described how Super Junior's Heechul used to be very different compared to now. 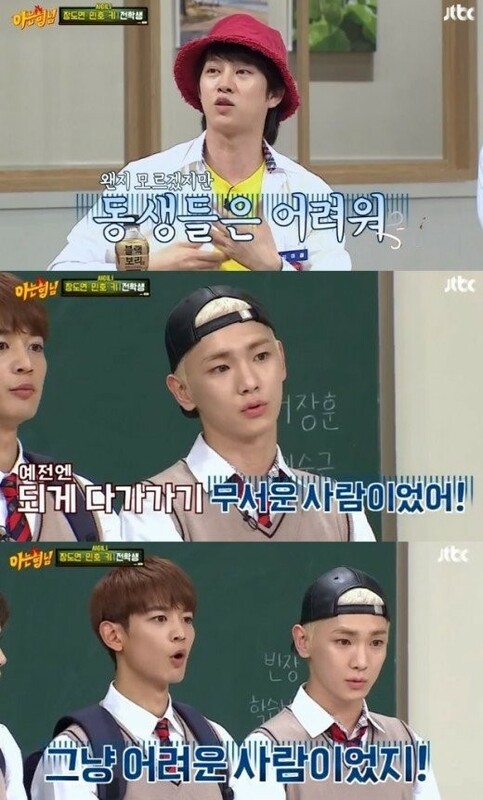 On the June 16 broadcast of 'Knowing Brothers', SHINee's Key and Minho guested along with Jang Do Yeon. As they started off the show, Key mentioned how Heechul's personality has changed over the years. Key said, "Heechul's personality changed compared to years ago. It was really scary to approach him back then. He wasn't someone who scolded others or said harsh things to others but just someone who was hard to approach." Minho added, "These days, he takes in everything really well and he doesn't only just accept/take it but he does it while lifting us up. He dances [with us] time to time, it surprises me sometimes." Did you know Heechul's personality transformed like this over the years?